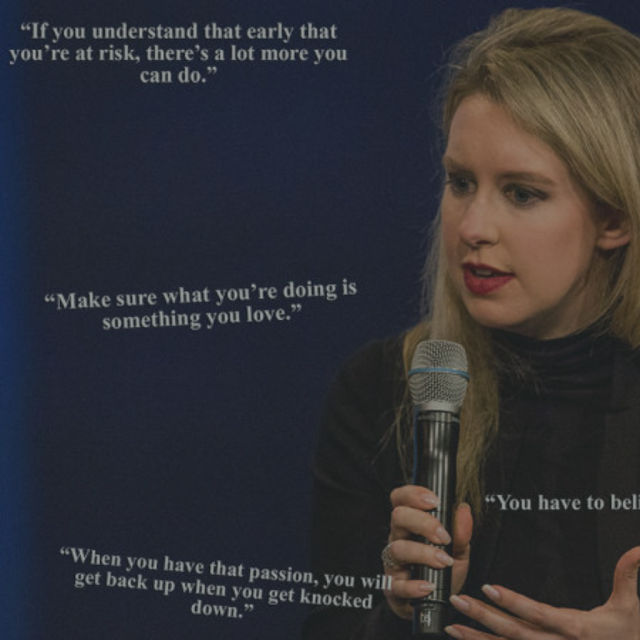 On June 15, 2018, following an investigation by the U.S. Attorney's Office in San Francisco that lasted more than two years, a federal grand jury indicted Holmes and former Theranos COO and president Ramesh "Sunny" Balwani on nine counts of wire fraud and two counts of conspiracy to commit wire fraud. 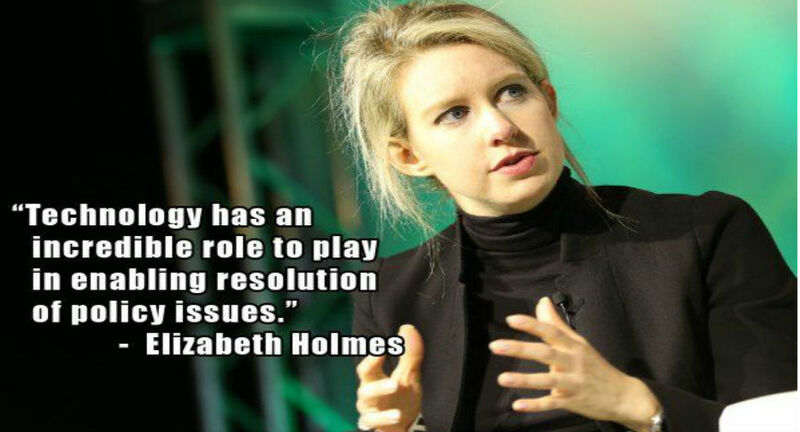 Prosecutors allege that Holmes and Balwani engaged in two criminal schemes, one to defraud investors, the other to defraud doctors and patient After the indictment was issued, Holmes stepped down as CEO of Theranos but remained chairperson of the board. 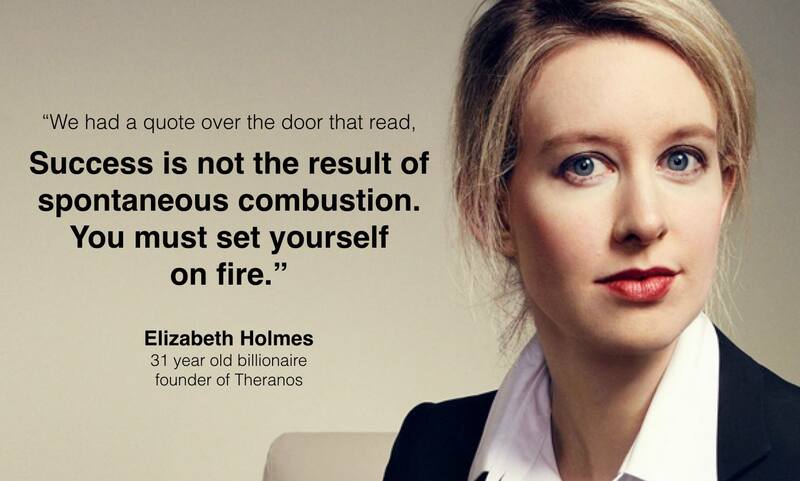 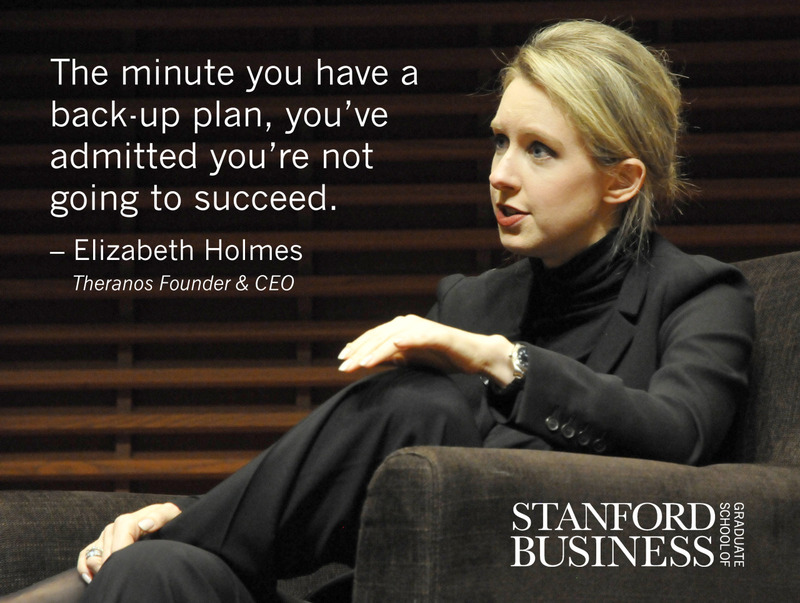 n 2015, Forbes estimated Elizabeth Holmes’s net worth to be $4.5 billion, thanks the company she founded at just 19 years old. 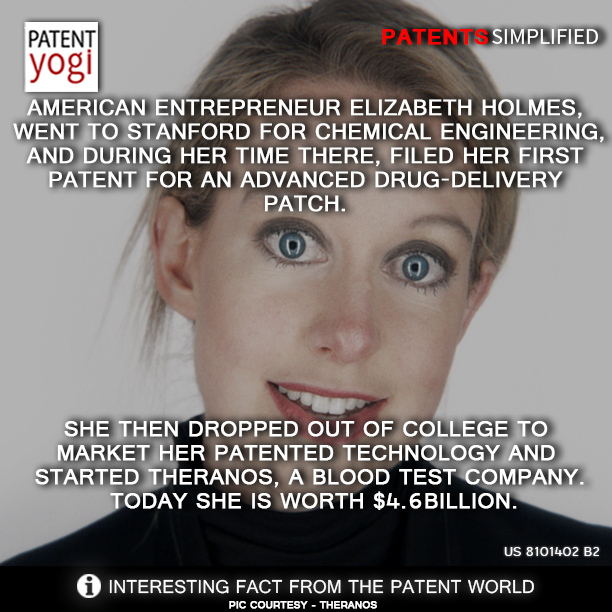 Theranos was touted as a revolutionary blood-testing company that could produce results with just a pinprick of the finger. 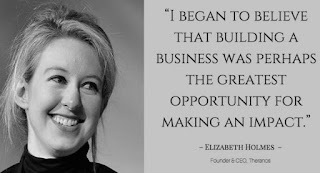 But in 2016, Forbes dropped her net worth to zero. In that year, Theranos was accused of inaccurate test results, and was investigated by the Securities and Exchange Commission, the Department of Justice, and the Federal Bureau of Investigation. 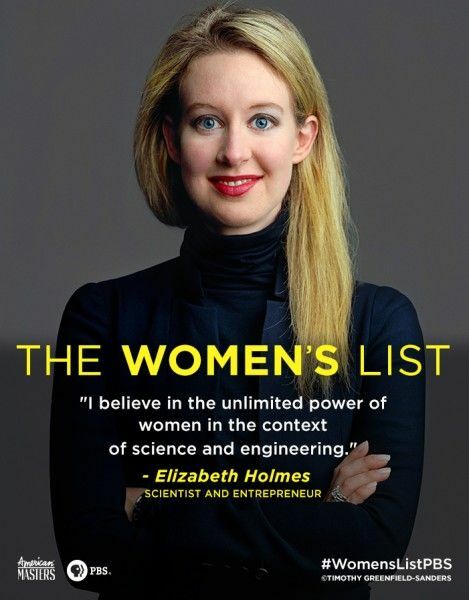 The Centers for Medicare & Medicaid Services said the company posed an “immediate jeopardy to patient health and safety.” In 2018, Holmes was charged by the SEC of massive fraud, and Theranos officially shut down last year.